In Honor of Prince Harry, from May to December 2018, Ask us about our Special Half Price Package for a JAGUAR CONVERSIONS ! 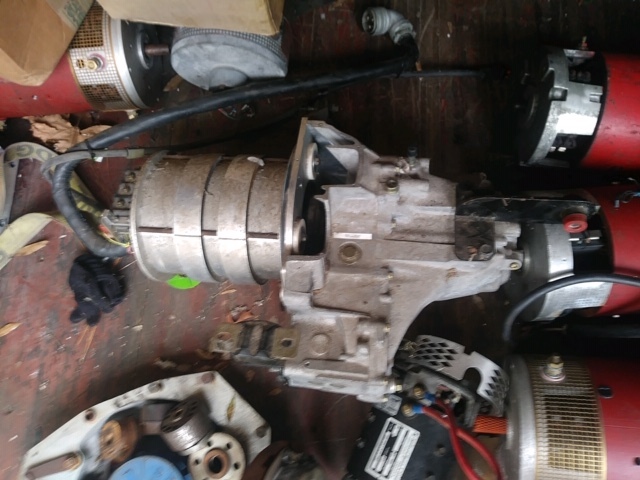 Parts, Tesla Batteries, BMS, Charger AND Labor for ONE FLAT RATE. 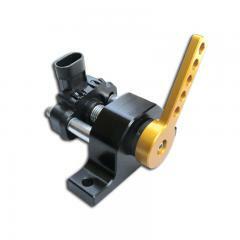 JUST FOR FUN… GAS DRIVE COMPONENTS... vs. ELECTRIC DRIVE COMPONENTS !!!! E-mail us for pricing, invoicing, additional packages, shipping. We are HAPPY to accommodate your needs and your budget. P20/B000 Honda Civic and Del Sol with D-Series Engine. NO LSD. This won’t last long !! PERFECT for your next RACE CAR !!!! Due to Popularity.... these WERE on BACK ORDER!.. Only $4150.00! Ala Carte Prices listed below. 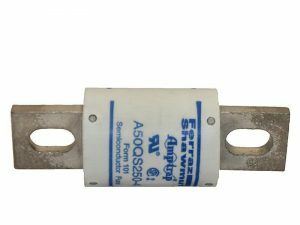 The long awaited AC motor from NetGain is here. 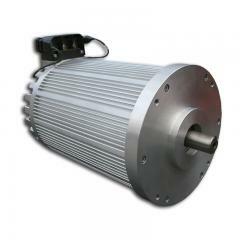 The new 9 inch HyPer9 AC motor is based on a new high efficiency design. 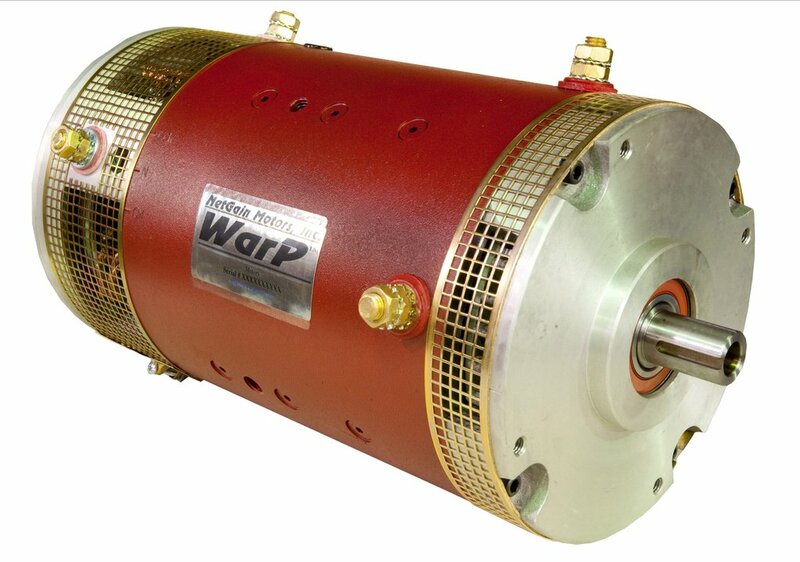 The motor is a permanent magnet assisted synchronous reluctance design and holds the highest efficiency rating of IE3 at 94% motor efficiency. 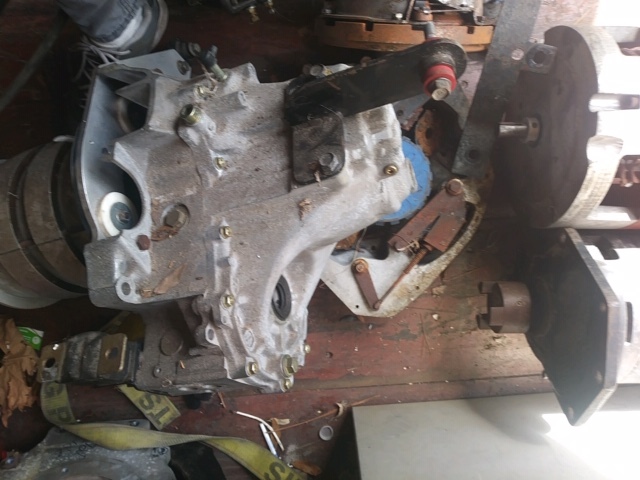 The motor is IP67 sealed. 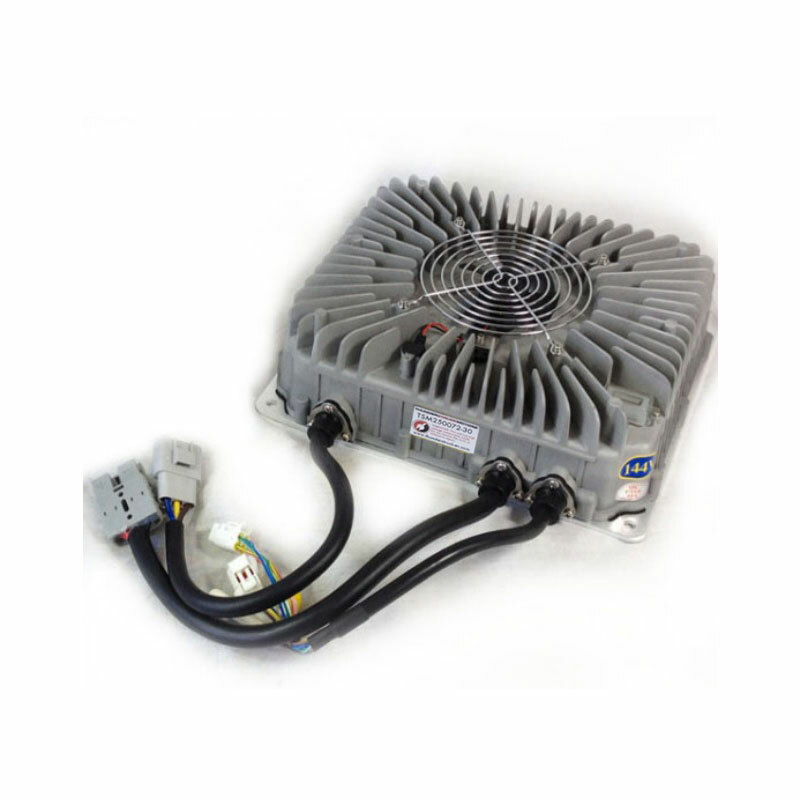 The matching controller, an AC-X1 by SME Group will accept a supply side DC voltage of up to 132 Volts, and will output up to 760 Amps output, with a peak 88kW of power. The permanent magnets are a new design that are manufactured without the use of rare earth elements, but still gain a big efficiency advantage with a powerful 173 lb/ft of torque. See FULL description and pictures below. Matching Controller Included In Price: Controller weighs: 9 Lbs. Note: Due to the excessive weight of motors additional freight charges apply. YES we have the new TransWarp 9! Check to see lead time. 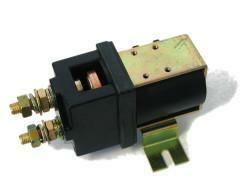 All Motors have a 1/2″ – 20 hole in the DE end-bell for the addition of a RPM Sensor. 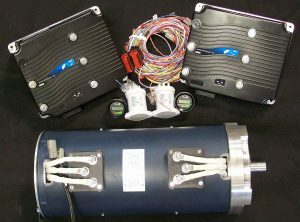 All Motors produced with 1.125″ CE Shaft. Other sizes available, email for quote. 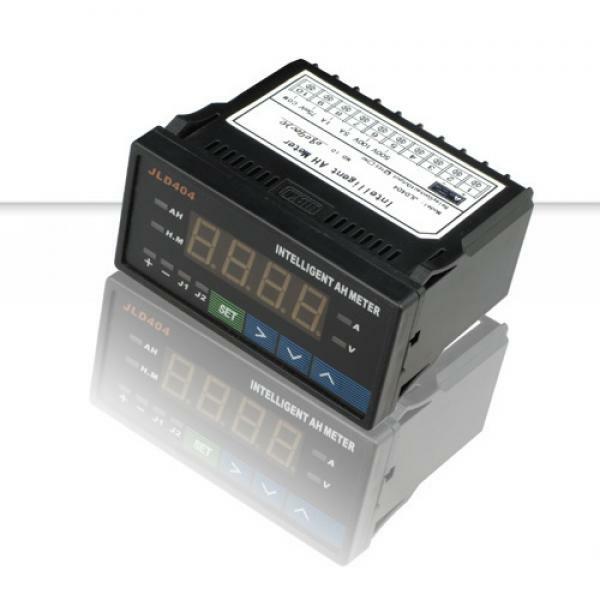 Meter $99.00** SHUNT for Meter $18.00. 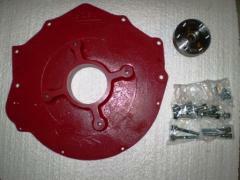 Adapter Plate, ( for most, if available) $950.00 PLUS $30.00 ENTRY PREP FEE that UPS charges to Deliver. Money THEY KEEP. This is NOT a TARIFF. This is UPS' new rule. 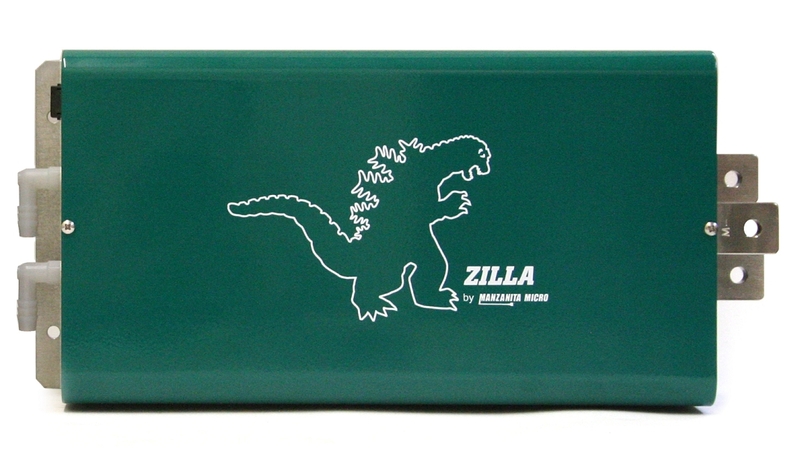 Provide Battery pack voltage at the time of placing order, 120V, 144V, 156V. If you want a CUSTOM KIT. . . E-mail us for pricing, invoicing, additional packages, shipping. 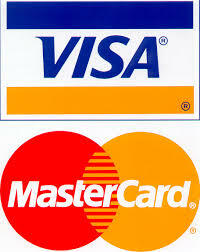 We are HAPPY to accommodate your needs and your budget. 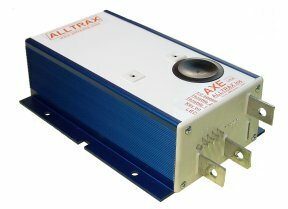 We also carry ALTRAX Controllers for your smaller projects. Displays Volts, Amps, Amp hours, and time. 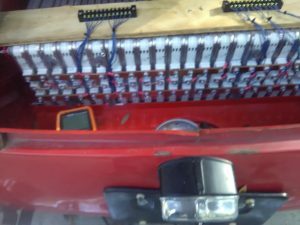 Used to monitor state of charge of LiFePo4 cells. 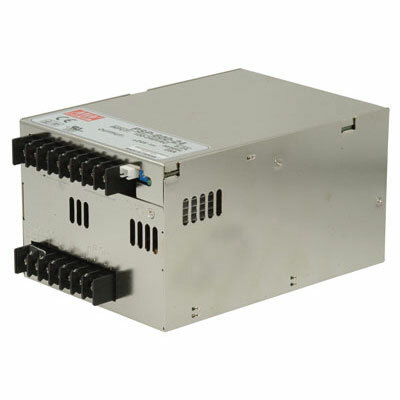 This device features two control relays with NO and NC connections that can be activated by Voltage, Current, or Accumulated Ampere Hours. These relays can be used to disable controller, disconnect chargers, etc. The new model X series comes standard with a Multifunction meter showing the input Amps, Volts, KiloWatts and Power Factor. Fully assembled and tested with full reg bus interface. The new model X series comes standard with a Multifunction meter showing the input Amps, Volts, KiloWatts and Power Factor. Fully assembled and tested with full reg bus interface. 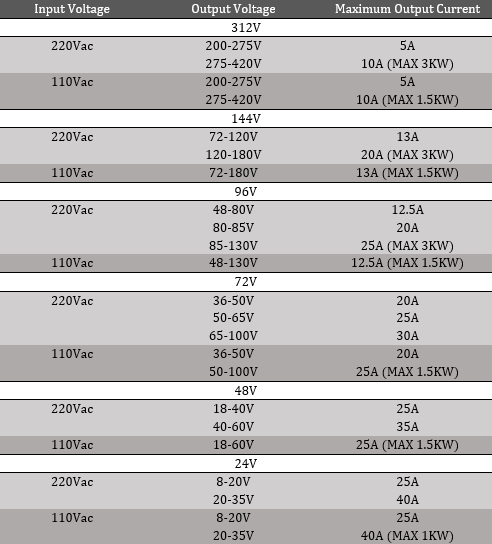 Now available with digital voltage selection. Capable of 30 amps in & 40 amps out. 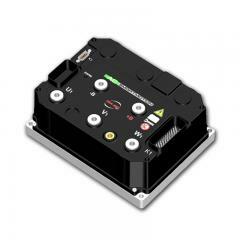 The PFC30 weighs 17.2 pounds and resides in a box that is 13 x 9 x 5.5 inches. Other Chargers also available, email for info and prices. Intelligent temperature compensation function in the charging process, preventing damage to the battery caused by charge-off or charge due, greatly extending the lifespan of the battery. Fully-sealed and water-proof, protection class IP46. 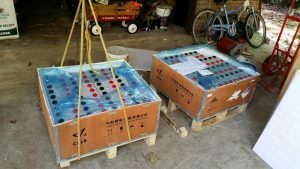 Shock resistance treatment made inside makes vibration-proof level up to SAEJ1378 that can fully meet the standard of automobile appliance usage. Available for various kind of batteries like Lead-Acid, LiFePO4 etc., Flexible and programmable charging module. Ability to select 10 different Amp Hour or Cell Count settings. Equipped with CAN communication interface to realize real-time communication with BMS. 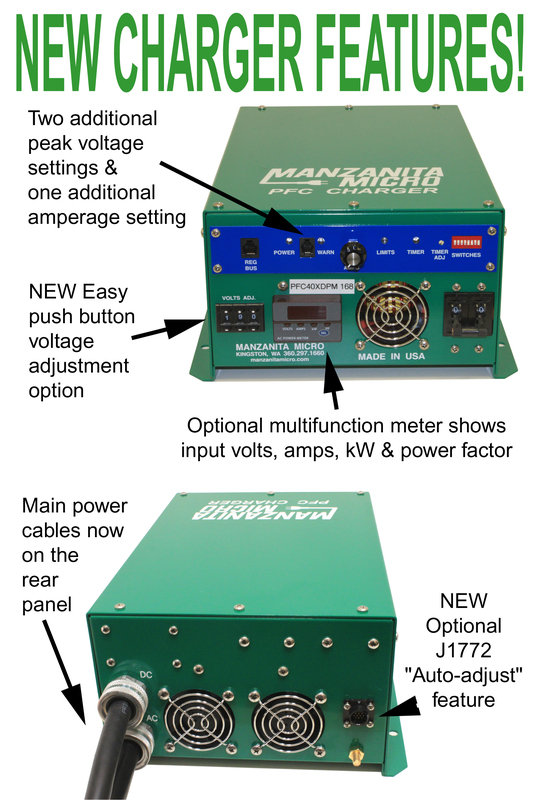 Finally a CAN controlled Charger Controller that has user adjustable settings. This way if you change your battery pack configuration you don't need to buy a new charger or pay someone to reprogram it for you. The EVCC integrates charger CANBUS control and J1772 functionality in a simple to use, cost effective, and environmentally robust enclosure. Charge parameters such as maximum voltage, maximum current, and total charge time are configured, saved in nonvolatile memory, and used when charging to control a CAN enabled charger. Uses approximately 45 mA from a 12VDC source while in charge mode. -CAN controlled is the new standard for component to component communication. Configuration is performed by a PC running a terminal emulation program over a USB port. These settings are stored in EVCC eeprom. Compatible with Windows 10, XP, 7, Vista, Mac OS 10.7 or newer, and Android tablets version 3.2 or newer. EVCC comes with 4' cable legths. 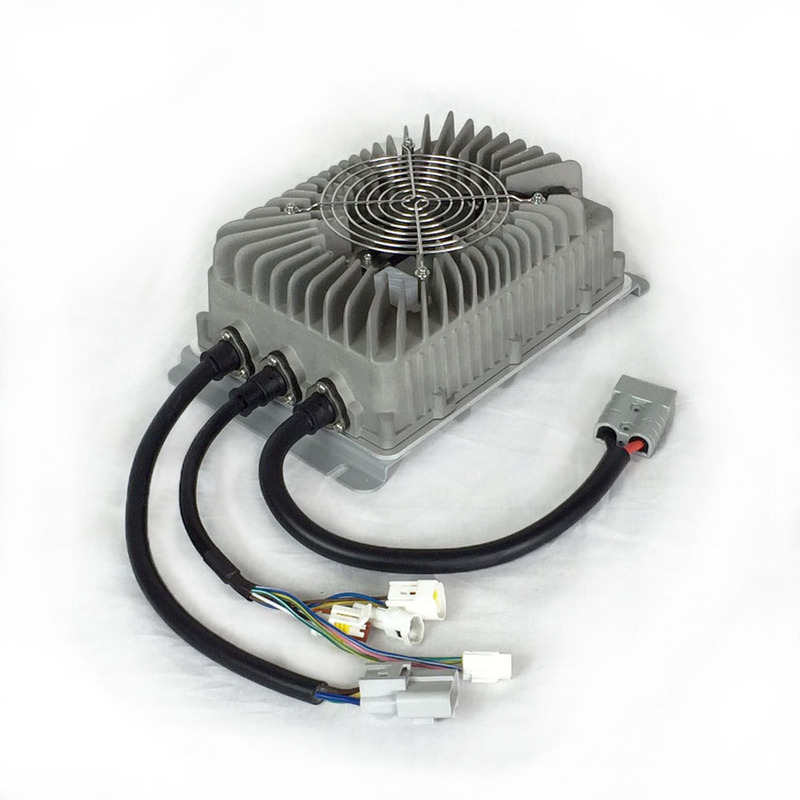 -Currently works on CAN-enabled TSM2500, 1500, ElCon, and Lear chargers, as well as compatibility with Orion BMS. 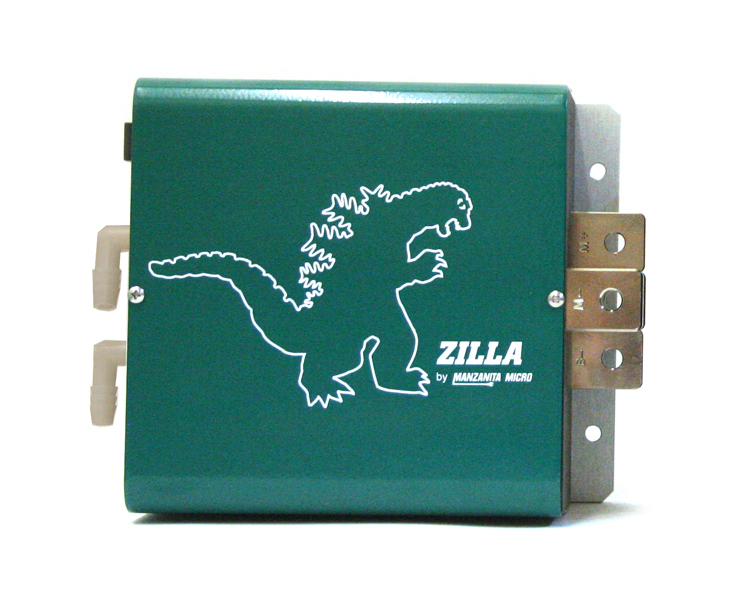 -Charger output for lithium is adjustable for Current, Max Voltage, max charging time, and termination current. Additionally a profile for lead-acid can be enabled which adds a 3-stage charge curve specific for that chemistry. -Low Current feature (user adjustable) for lower power outlets while charging on the road. ALL PRICES, SHIPPING, TAXES SUBJECT TO CHANGE WITHOUT WARNING . ALL PRICES, SHIPPING, TAXES SUBJECT TO CHANGE WITHOUT WARNING . 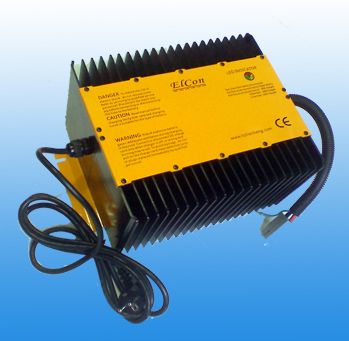 . . WE CAN ALSO OFFER VOLT AND LEAF CELLS, WHEN AVAILABLE. ASK US WHAT WE HAVE. 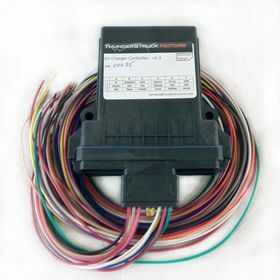 Motor, Controller, Generic Harness, Display and Contactor. Our most Popular is: ( Call for up to date prices). We are offering the SIERRA Compressor with SAE #8 and #10 fittings; Digital Controller 120-420V DC, Wiring Harness: Compressor to Controller, Mounting Kit and a 600V, 50A Diode. ALL you need to have great AC in your EV. Kit DOES NOT include hoses. You will have to take your existing hoses to someone for the new ends to be put on. Our experience was less than $80.00. And if you take your Vehicle to an AC Shop to have the R134a (NO OIL) put in… use the specs for your vehicle. Our experience was 1.1lbs for a cost of about $60.